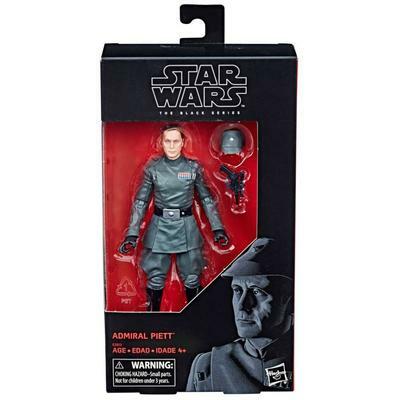 Rebelscum.com: Hasbro: The Black Series Admiral Piett 6-Inch Available For Pre-order From EB Games In Canada! 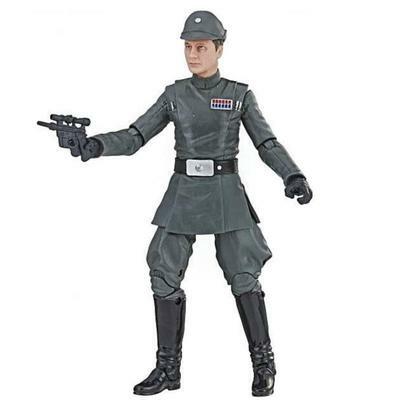 Hasbro: The Black Series Admiral Piett 6-Inch Available For Pre-order From EB Games In Canada! Our Bothan spies tell us that Admiral Piett is listed as Product number 737834 and he is scheduled for August 1st release! Also listed was a $200 The Vintage Collection (3.75-inch) vehicle with the same August 1st release date. No word yet on what this might be. American collectors can preorder via Entertainment Earth here. September 10, 2018 Hasbro: The Black Series Admiral Piett 6-Inch Action Figure Shipping!